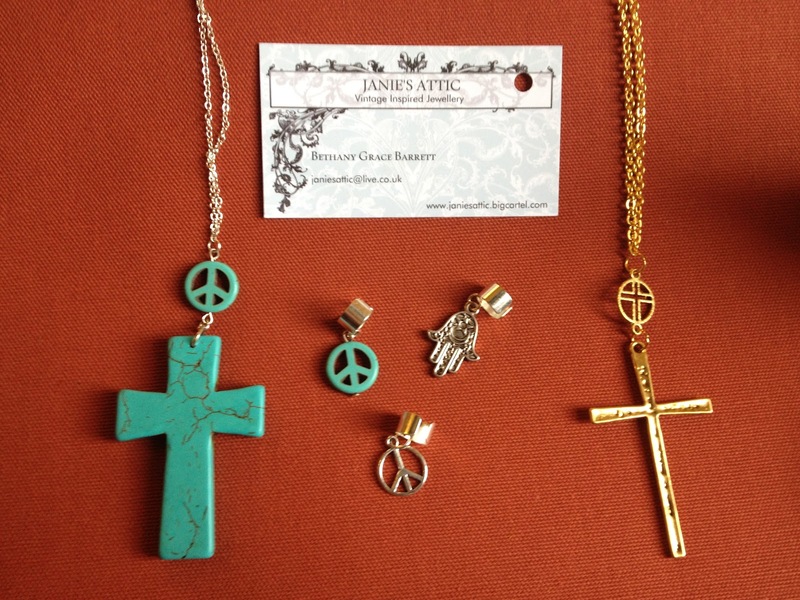 I was recently introduced to Janie's Attic by a friend of a friend, and I was so impressed! The owner of the company, Beth, is a local girl, and it makes me so proud to see someone from my area doing well! When I had a look at the website, I couldn't wait to add some of the items to my ever expanding jewellery collection. Each piece is handmade and designed using inspiration from antique and vintage jewellery. The prices are amazing, and everything comes delivered in really cute packaging - which is great if you're thinking of buying anything as a present for someone. I loved the ring which I received, which unfortunately isn't pictured as I stood on it and broke it :( I'm going to be getting the superglue out and fixing it soon though... I'm missing having it on my finger! You can see the ring from the collection in this blog post (very last photo). I've been wearing the necklaces lots and I've had so many compliments on them, and people constantly asking me where they're from. They're totally on trend, and something which everyone seems to be wanting at the moment, so if you're going to buy one, get it before it's too late! For only £5 each, you can't go wrong... so much cheaper (and nicer) than the majority of cross necklaces I've seen in shops recently. I've been wearing the ear cuffs on days when I've had my hair in a top knot. Because I don't have my ears pierced, they're the perfect alternative for me, when my hair is off my face so that I'm not completely bare. 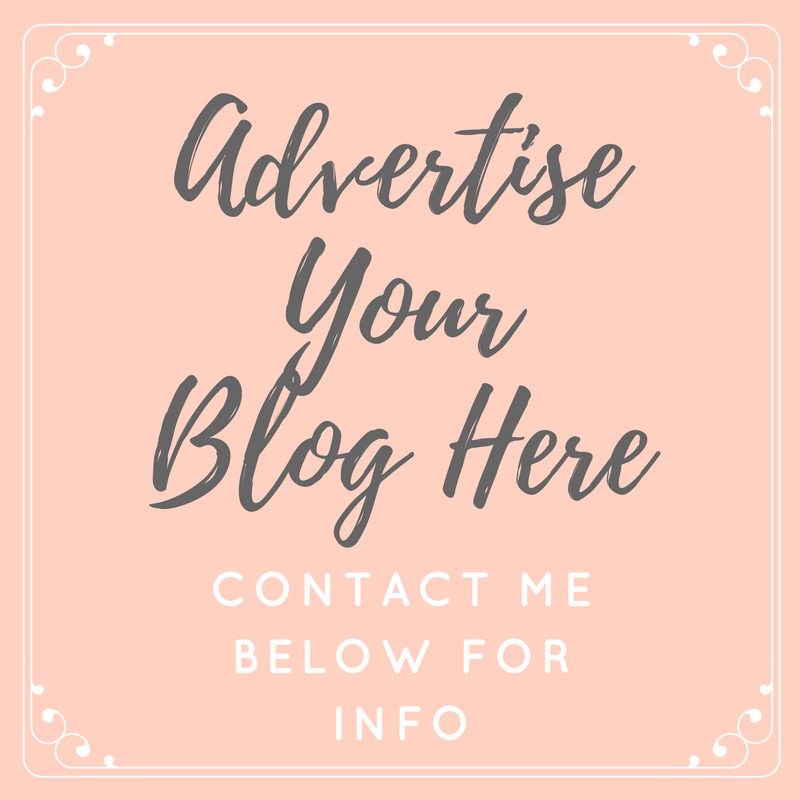 Let me know if you treat yourself to anything from Beth, and keep your eyes peeled for an earring giveaway which I will be holding in the next week or so! The ear cuffs are really pretty! Ooh I likeee! The ear cuffs are fab, might have to give one of those a go! That jewelrey looks absolutely gorgeous! I want to have a little splurge soon and I've been holding out until I find a nice selection of smaller business (supporting the old 'home starters' community).